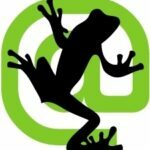 One of the most common questions users have is how the screaming frog SEO spider discovers a URL, and how one can view the in links in any particular URL. Sometimes, viewing the in links is easy, as one simply clicks on the URL and then clicks on the in links at the bottom. However, sometimes it might not be that simple. An infinite linking issue, for instance, might result in a situation where one needs to view the in links of in links. This is where the crawl path report comes in handy. This is an extremely useful tool that many have not yet discovered. Simply go to the URL, go to export and then click on the crawl path report. The SEO spider was set up with the user in mind, though. It has numerous options, but all the default settings of the options are set to do exactly what one would most likely want to do. Using it is easy. Just like any other tool, all one has to do is load the URL and hit start. However, the difference between it and other tools like Xenu is the fact that it returns a lot more information. Depending on the server, it also crawls much faster than the typical tool. 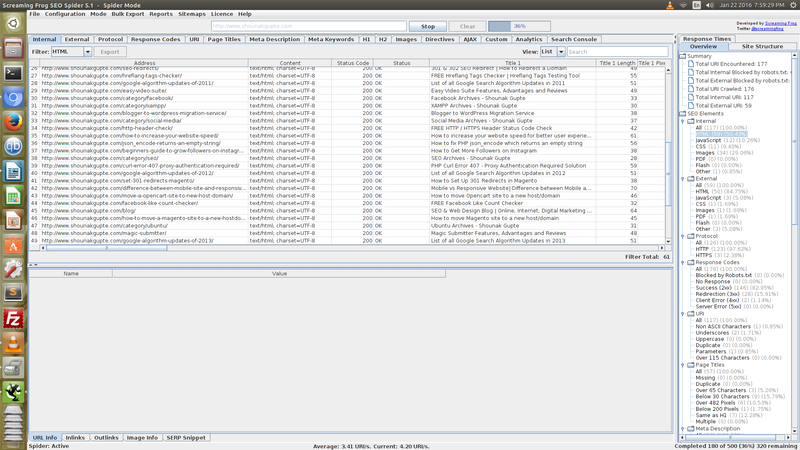 All 12 sets of information will normally have their own reports. There might be some duplication among the reports, but what most people consider important is the fact that every report has its own filters, designed carefully for the kind of final task one would want to do with the information. For every category, it is possible to drill down to an even deeper level of data.